Parisian producer and Wanderlust resident L'Aquarium released a track over the weekend called Blow Your Mind. It's a banging nu-disco track that really epitomizes everything I love about the genre: sweaty vocals, especially Jeremy whose voice is intoxicating, a deep synth bass and bouncy melody, and a kicking beat. It's has dance party written all over it and those lyrics stick so fast, you'll be singing along by the end of the track. 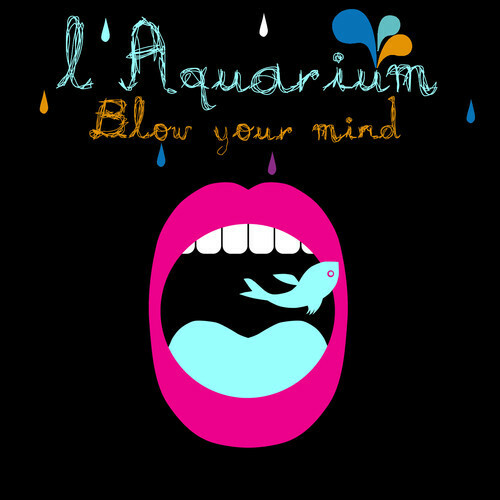 Check out his Facebook page too for his Aquarium Radio sets. Out August 26th on Belle Boutique!